Tom Hook's vocals are the highlight of this CD. Jazz great Wendell Brunious has the flugelhorn solos and some very piquant trumpet playing as well. Tom is backed by the impeccable New Orleans All-Stars. The label warned me this set by this Nawlins vet was a real cooker and it was no idle boast. A mature cat getting the chance to put on the show he always wanted to, Hook came to Nawlins by way of KC so there's a lot of jazz in his soul. Parading out a modern nostalgia in which Louie Prima, the Andrews Sisters and others it would take your grandpa to remember, the swinging party with the sizable crew bringing up the rear doesn't know when to quit. 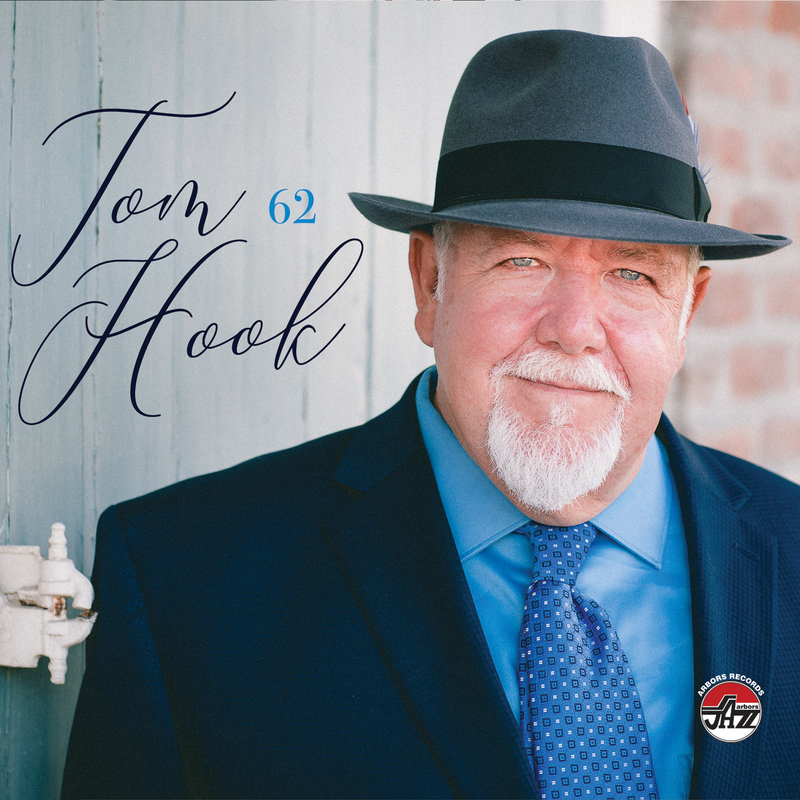 Fun stuff from when music was music and not sanitized product, Hook takes you back to a time and place that won't come again but it's certainly nice to fall into when a real practitioner makes it drop by. Killer stuff sure to fill your Rat Pack sweet tooth.